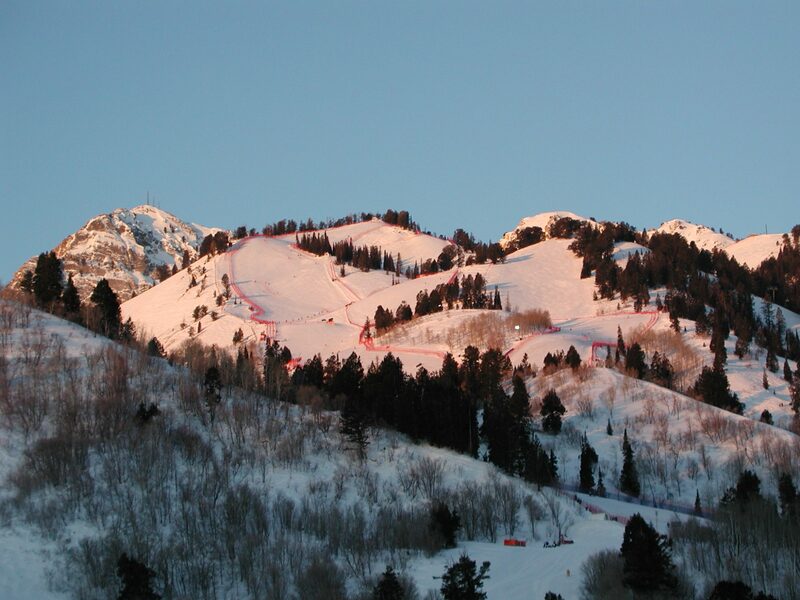 Sometimes described as “one of North America’s best-kept secrets,” Snowbasin hosted the Winter Olympic downhill in 2002, yet few skiers really know the resort that is located in the same state as America’s biggest, Park City, as well as known international destination ski areas like Alta, Deer Valley and Snowbird. 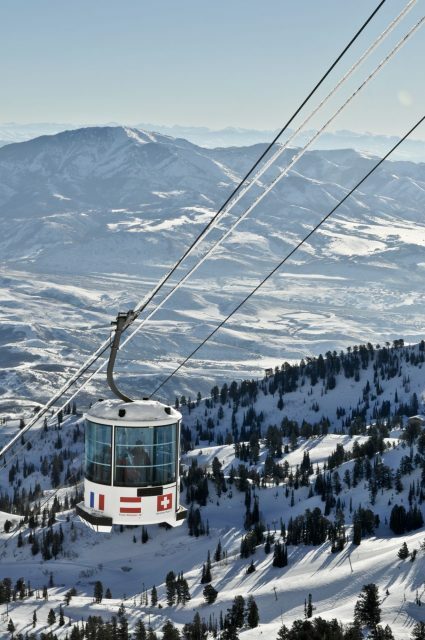 This winter, holidays to Snowbasin are being offered by tour operator Ski Safari. Located less than an hour north of Salt Lake City, Snowbasin offers a luxury resort experience with plush ski lodges complete with chandeliers and marble cladding. Opened in 1940, it is actually one of the oldest continually operating ski resorts in the USA. However, despite its history, its lift system is one of the most modern in North America. Snowbasin’s 1,214 hectares of terrain are suited to adventure-seekers, with long groomers, powder bowls, amazing treelines, forested gullies and some challenging chutes as well as the Olympic downhill which was one of half a dozen in North America to feature in the book Powder: The Greatest Ski Runs on the Planet. Like many of the best-known ski areas in the USA used to be, there are no hotels at the base of Snowbasin itself, meaning the slopes remain uncrowded, especially during the week. Accommodation can be found in Ogden, 30 minutes from the resort, with plenty of free parking available at the base area. Powder Mountain is also 30 minutes away and Snowbird and Alta just over an hour’s drive, making Ogden a great base to explore this area. Ogden is a modern year-round city with colourful roots and art deco architecture. In its heyday, Ogden’s Historic 25th Street, which became popular with the coming of the Transcontinental Railroad in 1869, was home to brothels, bootleggers and countless bars and shops. Nowadays, due to the rise in commercial air travel, the street is a lot more sedate, but its vibrant past is still palpable. Skiers booking with Ski Safari can stay at the 4★Hilton Garden Inn, close to Historic 25th Street, which is a centrally located, award-winning hotel within walking distance of The Junction, home to many local attractions. After a day on the slopes, guests can make the most of this area, with its indoor pool, lively bars, a wide selection of restaurants and a cinema and activity centre – all within 100m². A week’s stay at the Hilton Garden Inn on a B&B basis starts from £1,255pp based on a January 2019 departure and including return flights (Heathrow to Salt Lake City with one stopover), accommodation and SUV car hire.